In our line of business, people skills are essential. It’s a cruel fact that sometimes, you may have the best product or service for the customer, but if they don’t like you, it’s a hard road to travel to get them to let you help them. So this week’s book club post is focused on the first ever bestselling self-help book in history. 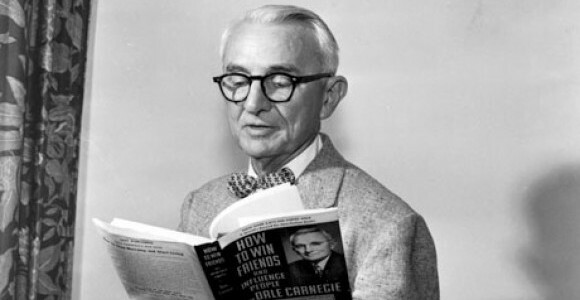 How to Win Friends and Influence People was published in 1936, it has sold 15 million copies. It just shows that people skills never go out of date. If you haven’t read this book, then pick up a copy – it may help you just a little IRL.